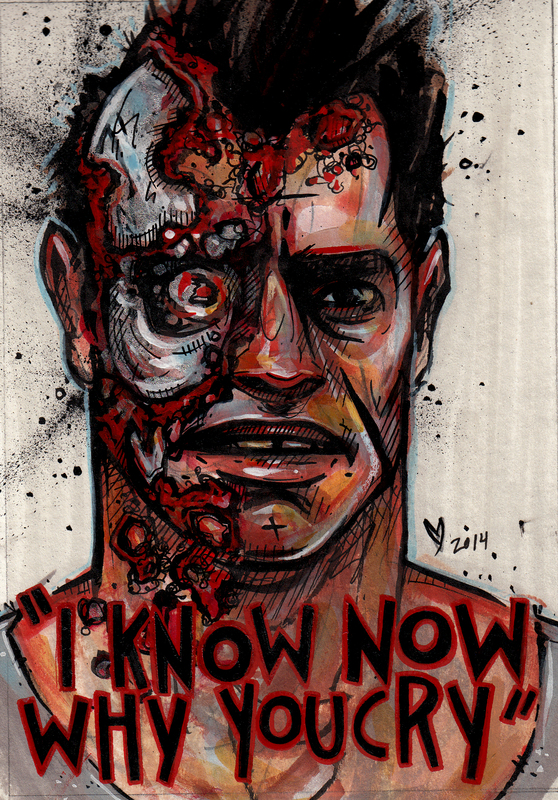 I did this portrait of Arnold from Terminator 2 for my dear Scott Wygmans’ birthday this year – check out this interview with him; he’s awesome and his work is unparalleled. Follow him on Instagram. I’m honoured to know such a talented artist and wonderful person – happy (belated) birthday, Scotty!